Welcome to Yogarama's summer timetable at Wylie's Baths in Coogee. Classes from sunrise to sunset overlooking the ocean. 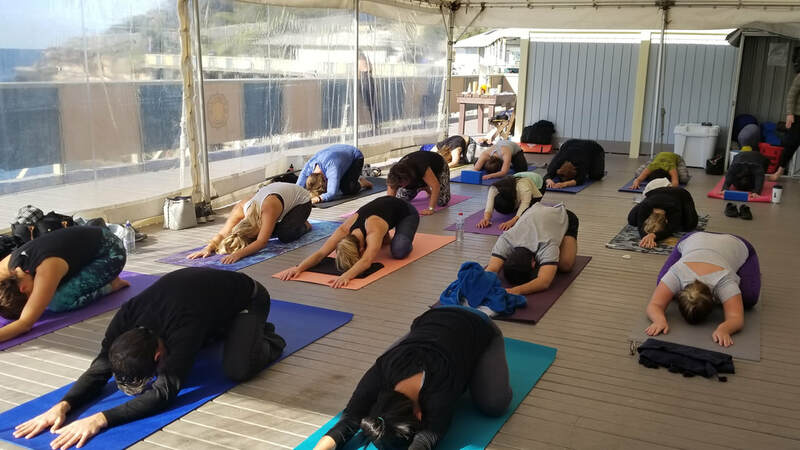 Yogarama offers yoga and mindful meditation classes in the heart of Sydney at Wylie's Baths in Coogee, surrounded by nature and overlooking the ocean & the beach. We offer sunrise, morning, lunchtime and evening classes Hatha-Flow, Vinyasa & Yin styles to suit all levels of yoga from beginner to experienced. Our community of experienced yoga teachers appeal to all yogis who love nature, ages from 8 to 80 years old. For Yogarama yoga classes & Retreats info - download our Brochure. "Yogarama's sunrise class is an experience to behold. There is nothing quite like a salute to the sun, literally sweeping up the energy of the sun rays within this serene outdoor setting. A perfect way to start your day whether you're new to yoga or not". Claire. 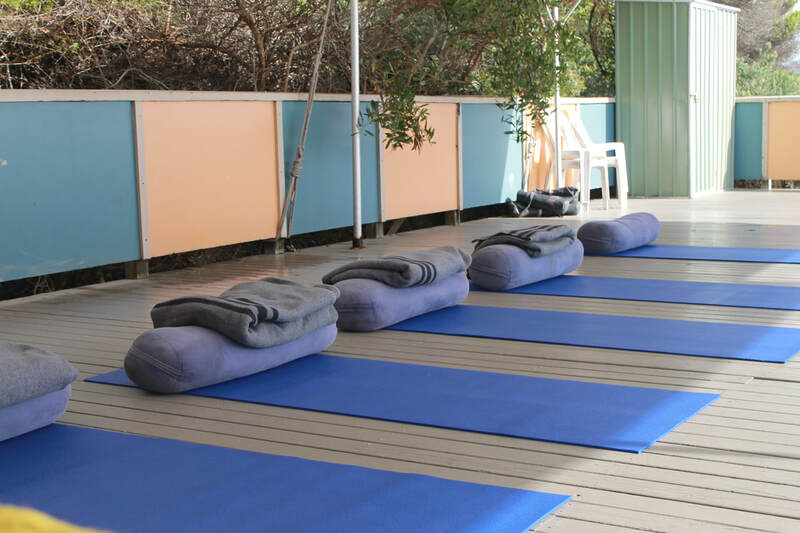 Gift yourself Yogarama's Day Retreat in the heart of Sydney at Wylie's Bath in Coogee. INVEST in yourself, take a full day of rest, relaxation & fresh sea air. Yogarama offers you the gift of yoga, meditation, wholesome food, a swim in the ocean bath and wellness talks. ​​Yogarama offers Hatha-Flow, Vinyasa & Yin classes with Mindful Meditation from sunrise to sunset. Sunrise, Morning, Midday and Evening classes are open at Wylie's Baths surrounded by the ocean, beach & nature. Yogarama's spring class timetable is here. Team-building corporate group classes and personal milestones (eg birthdays) yoga classes are offered at Wylies Baths in Coogee. Spring Savings - 10 multi-class pass.